PhyleTec customers of all sizes are benefiting from our enterprise resource planning (ERP) solution. 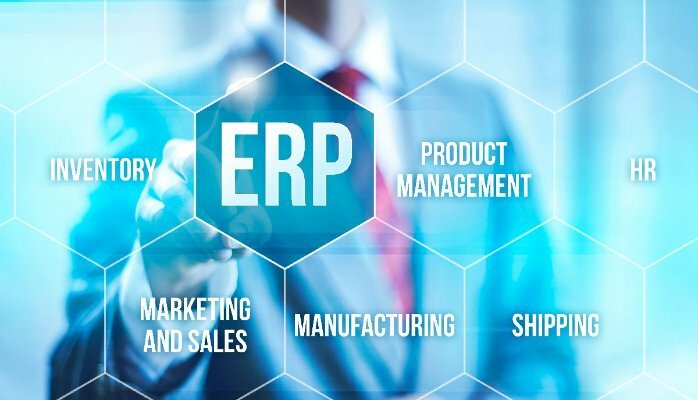 Whether you are a small business in the early stages of growth or an established Fortune 500 company, PhyleTec ERP software allows you to integrate all aspects of managing your manufacturing or warehouse operations into one centralized system. When data is collected anywhere throughout your operations, it is automatically populated in the applications where it’s used, eliminating error-prone data re-entry. PhyleTec also enables role-based access to the software’s modules to help preserve data integrity, ensure security, and comply with regulatory requirements. PhyleTec streamline processes, improves workflows, and facilitates communication among departments in your organization. The end results are lower operational costs and day-to-day management that’s easier, more efficient, and less time consuming. Data input isn’t the only benefit. With integrated systems that break down information silos, the data analysis reports you receive from PhyleTec — accessible anytime and anywhere through the cloud — is available to help you make smarter, fact-based business decisions. PhyleTec ERP’s reporting gives you deep visibility into your operations in real time. Business intelligence you gain from our solution lets you make smarter management decisions whether you are purchasing materials, scheduling an order, or making a call on authorizing overtime. Because data collected throughout your organization is reflected in near-real-time, you can have the most up to date information, and because our software is delivered through the cloud, you can access it anytime, anywhere.